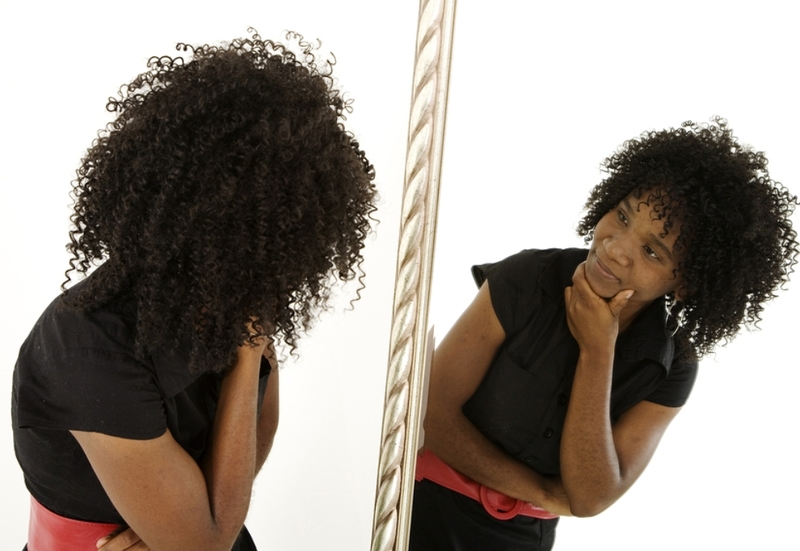 Seeing Yourself as Others See You Key to Being a Great Leader | Chris Banescu | Go, Leader, Grow! Follow the link to read the entire article. Excellent thoughts.